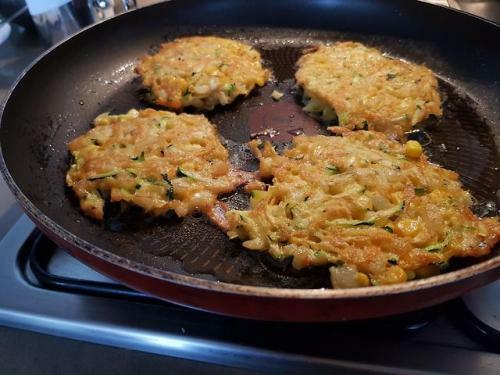 My Nan use to make me veggie fritters when I was young. Made it myself for the first time today! Savory Spinach and Cheddar muffin with soft egg center.